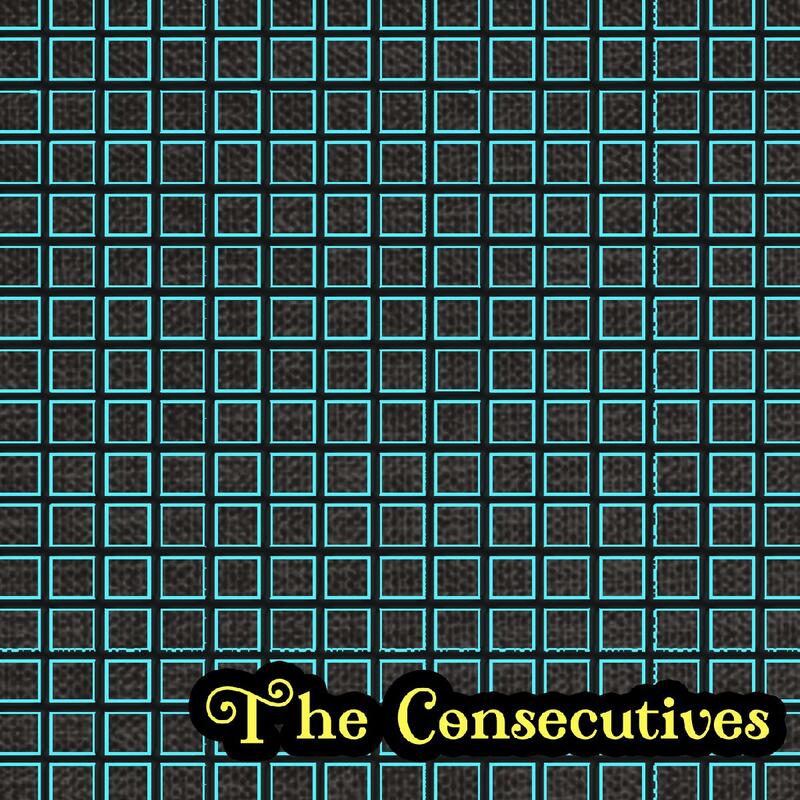 The Consecutives are an instrumental funk band led by drummer Dan Klug. Based out of Brooklyn, the project formed on the jazz jam session scene in NYC and features funk music written by Klug. Influenced by bands like James Brown and The JB’s and The Meters as well as Soul Jazz masters like Jimmy Smith and Grant Green, the band’s music is intentionally simple and thrives on improvising.